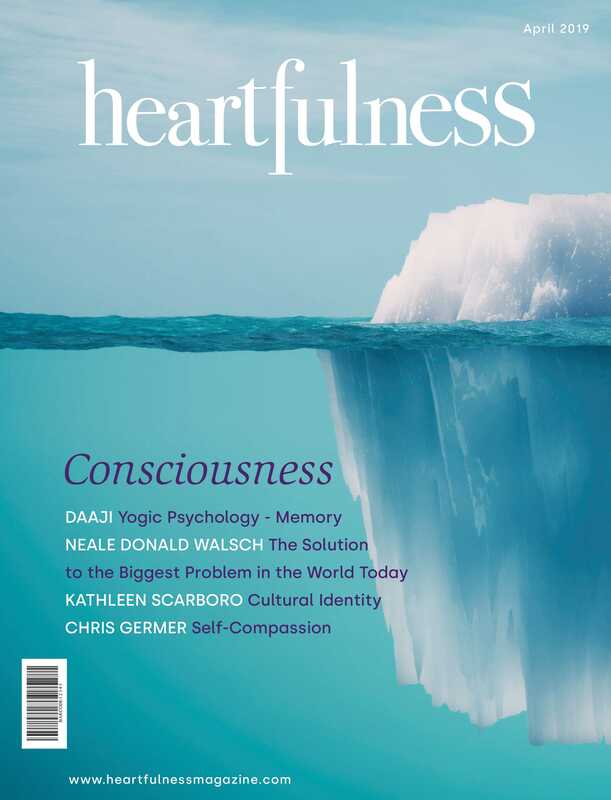 Renowned mindfulness meditation teacher, Sharon Salzberg and Joshua Pollock, co-author of The Heartfulness Way, will engage in a conversation about the power of meditation from two perspectives – Heartfulness and Mindfulness, how it helps us in our daily lives and provides the power to facilitate immediate and tangible results. This event is solely for members and their guests. Assemblage non-members can RSVP to attend using access code: heartfulness.